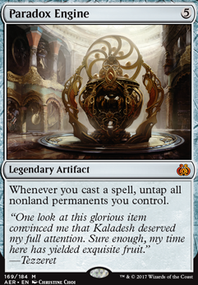 Biomancer's Familiar can help ramp creatures with adapt. Creatures with evasion abilities, such as Pteramander and Trollbred Guardian , can then get past defenders. 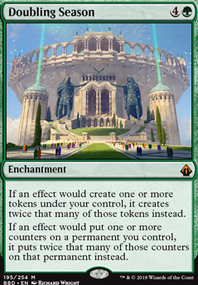 Zegana, Utopian Speaker will get all of your adapted creatures buffed with trample. Incubation Druid will turn into a powerful mana ramp tool once you get a counter on it. Incubation Druid + Stony Strength can get your druid to full power and untap in one action, giving you unexpected mana for a clutch counter spell. 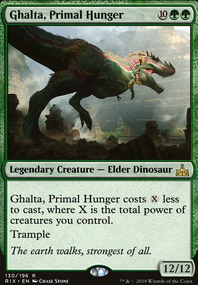 Galloping Lizrog and Biogenic Upgrade can be used to quickly escalate the number of +1/+1 counters on your creatures, giving you a massive bomb to attack with. 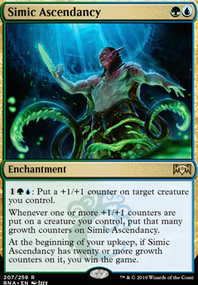 Simic Ascendancy provide yet another wicon, that will creep up on opponents as you work through your creature strategy. 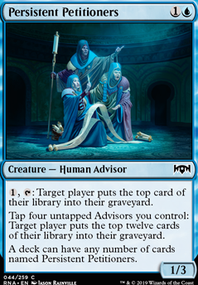 Galloping Lizrog + Simic Ascendancy or Biogenic Upgrade + Simic Ascendancy can immediately set you up for a win on your next upkeep.